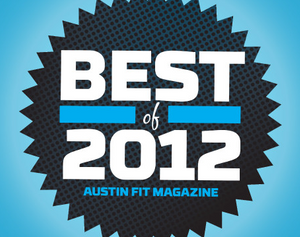 Gilbert Tuhabonye, a former NCAA All-American and retired professional runner, offers his award-winning, proven training methods and inspirational life experiences in a one-of-a-kind coaching program. 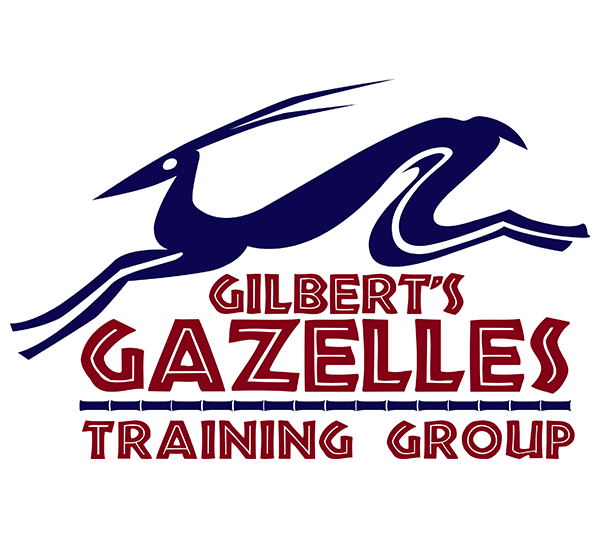 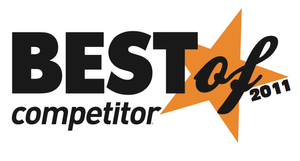 Gilbert’s Gazelles provides individual and group training and motivation to all levels of runners. 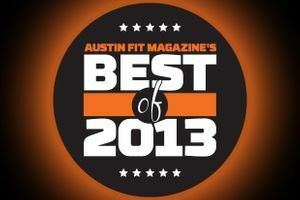 Gilbert combines the joy of running, a love for life and state-of-the-art coaching techniques in an educational and inspiring format that has grown into one of the most popular training programs in Texas.